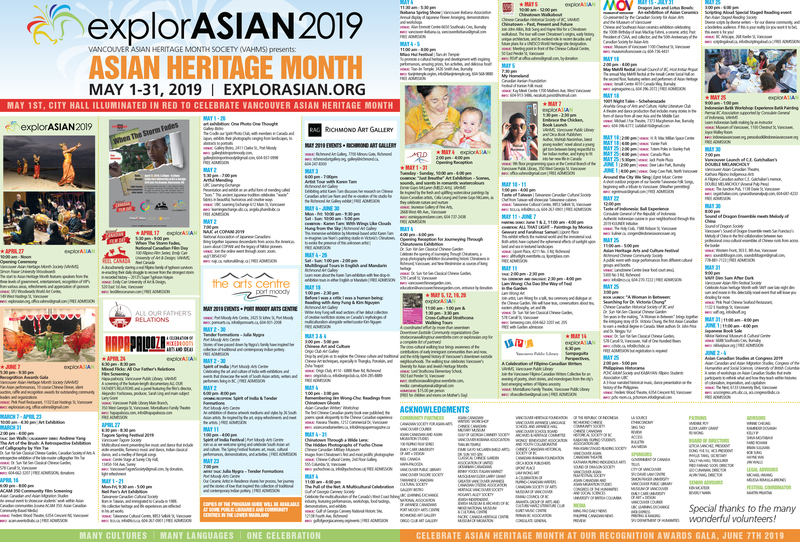 explorASIAN 2015 “pitches” a fantastic month of Asian Heritage Month events. This year, explorASIAN is pleased to present an evening of Iranian cuisine, performances, cocktails, dancing, raffle and auction as part of its closing gala. Featured will be vocalist Soley with the Vashan Ensemble and dancer Lia Fallah. Recognized for their fine community work will be the Tri Cities Iranian Cultural Society, Society of Iranian Canadian Professionals and Persian Cultural and Art Institute. Join us! Tags: Asian Heritage Month, Iranian Canadian Professionals, Lia Fallah, Society, the Tri Cities Iranian Cultural Society, Vashan Ensemble. Bookmark the permalink.